Identical twins are to receive identical punishments after both were described as “Jekyll and Hyde” characters by their lawyers. Grantown on Spey pair Craig and Ross Macintyre were appearing for sentence at Inverness Sheriff Court yesterday after both had admitted subjecting a brother and sister to a terrifying ordeal in their city home in April last year. The two 27 year olds smashed up the St Valery Avenue home of Tracey Mackintosh and her brother Gary. Sentence had been deferred for background reports and they avoided jail after defence agents Neil Wilson and Shahid Latif addressed Sheriff Margaret Neilson. Mr Latif adopted Mr Wilson’s comments about his client whom he said was “ perfectly pleasant and polite. The trouble is he is a Jekyll and Hyde character. Ross Macintyre was ordered to carry out 300 hours of unpaid work as an alternative to jail. His brother was told that when he completed the remaining 21 hours of an existing community payback order, he would get the same punishment. 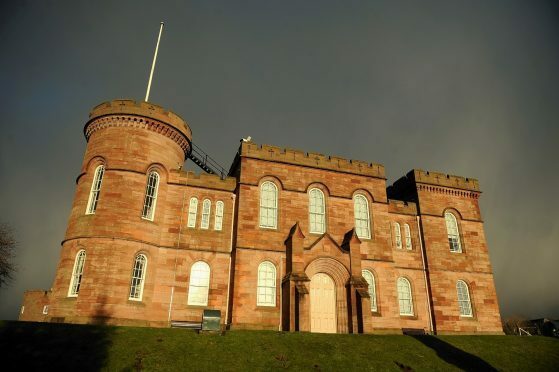 At an earlier hearing, Inverness Sheriff Court was told Ms Mackintosh and her brother Gary heard the sound of breaking glass and then saw the brothers standing in the hallway. The pair attacked Ms Mackintosh, repeatedly punching her on the face before beginning their 10 minute rampage through both floors of the property. Both MacIntyres admitted charges of wilful and reckless damage and assault. Ross MacIntyre also admitted failing to provide a blood specimen. He was banned from driving for a year for this offence.